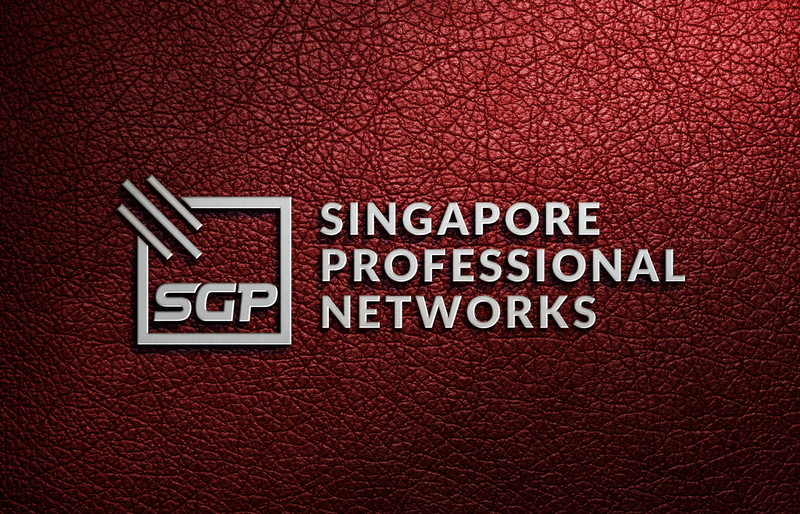 We got it as we are the earliest adoptor in Singapore Property Professional Branding approach to Singapore’s markets. We would like to invite you to come for a non-obligatory discussion. Choosing to join us is one of the most rewarding and exciting decisions you can make. Your life is in your hands. A world of opportunities await. ©2018 Managed by SG AGENT (SGAgent.com) LIMITED. ALL RIGHTS RESERVED.